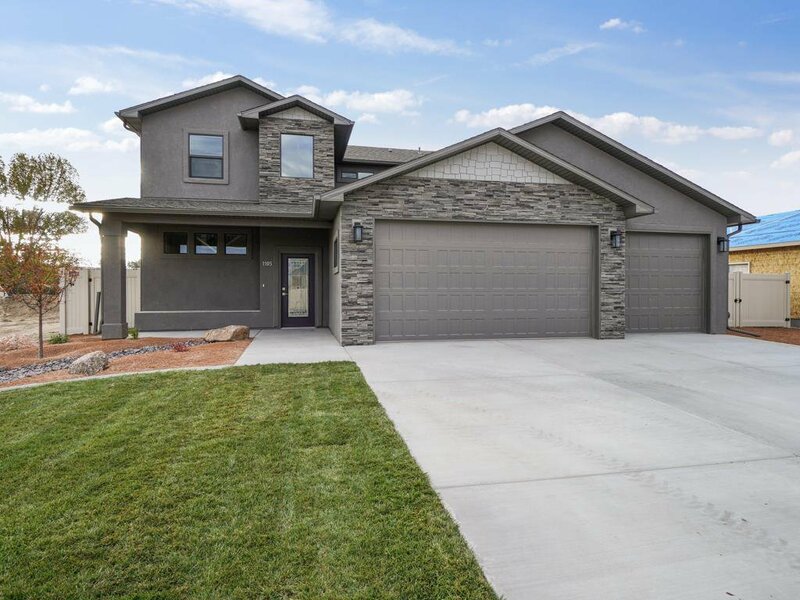 Another beautiful custom home built by Titus, LLC. 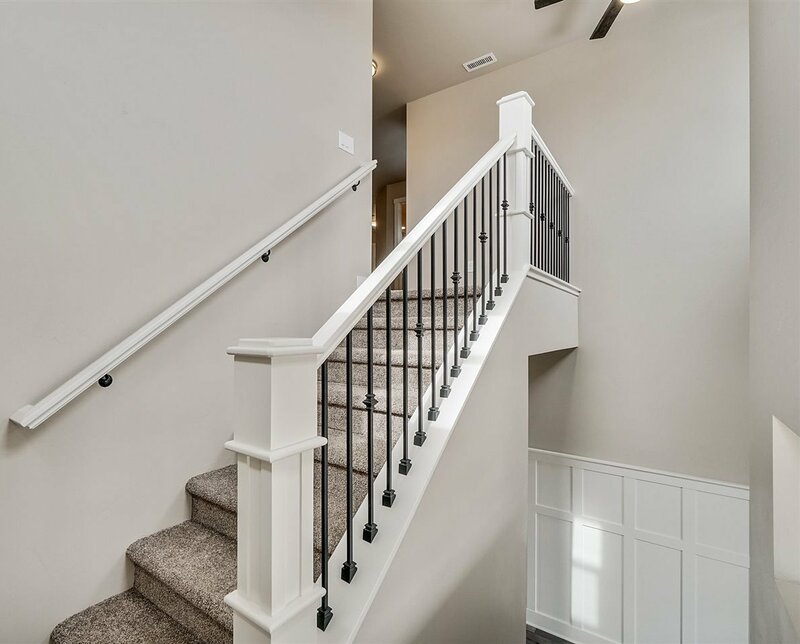 Craftsmanship is the quality that comes from creating with passion, care, and attention to detail and that is what defines this home! 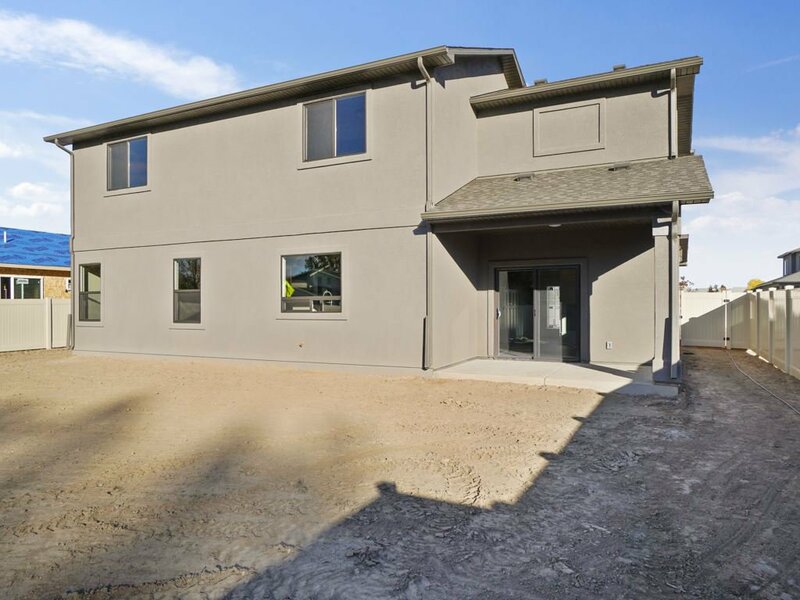 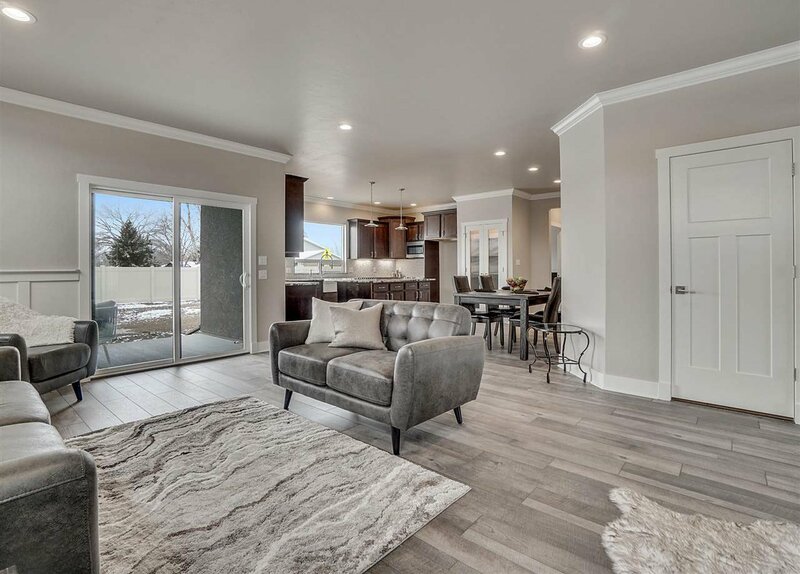 This 2-story home features a modern open layout, chic transitional finishes & timeless details, both inside and out. 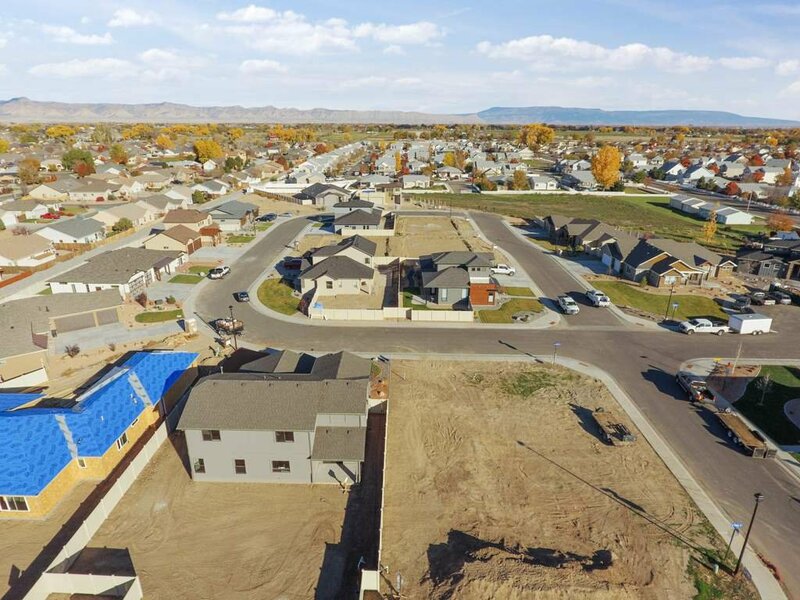 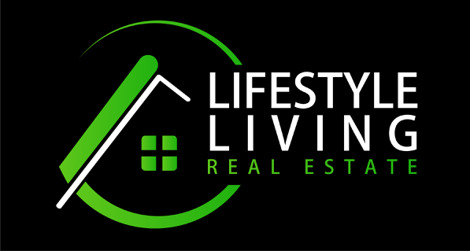 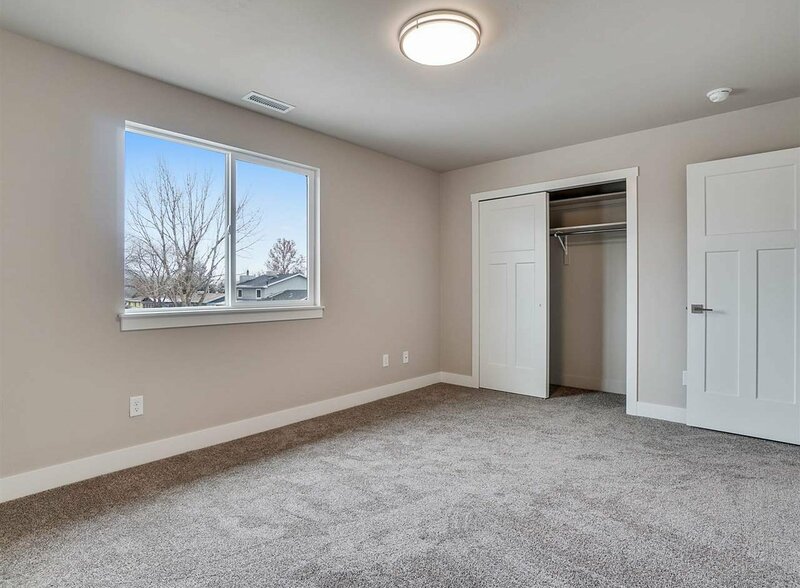 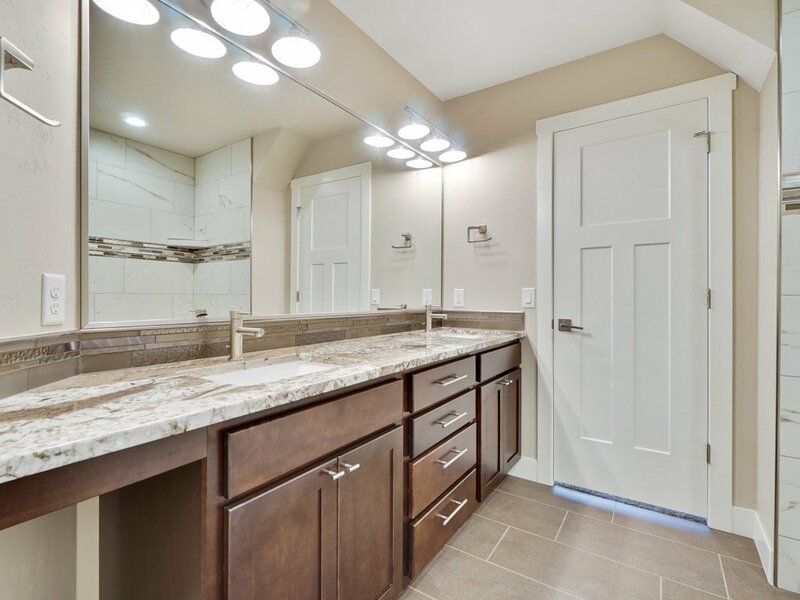 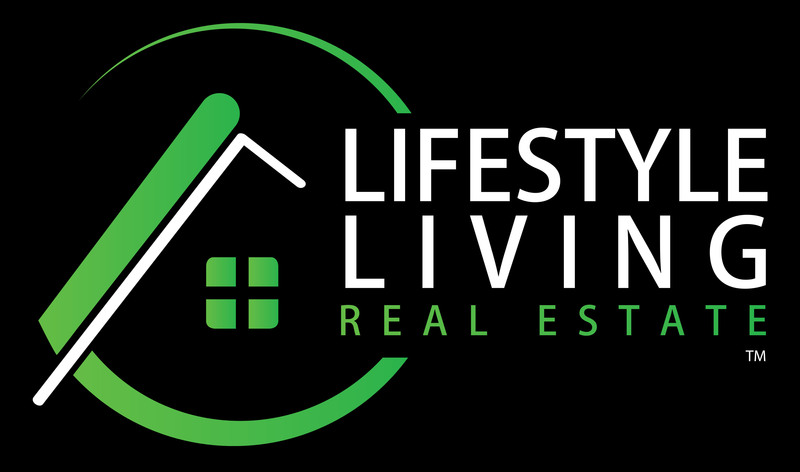 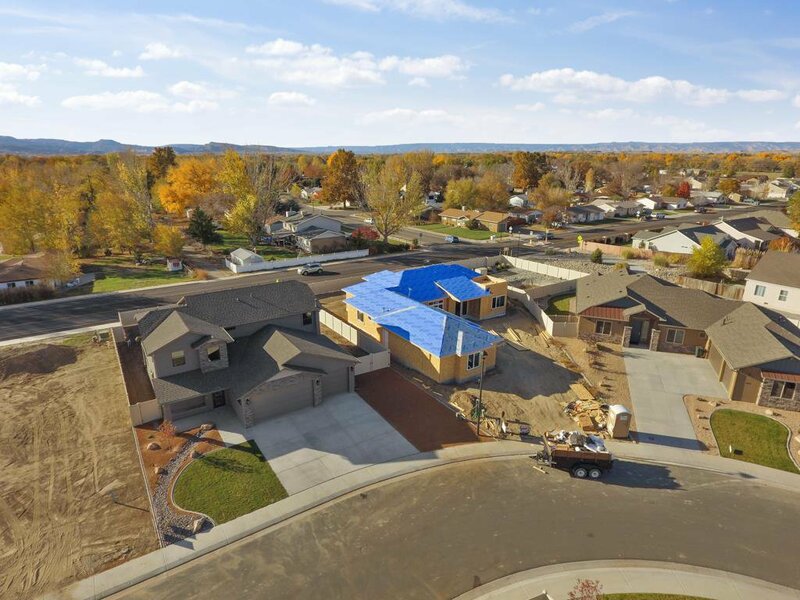 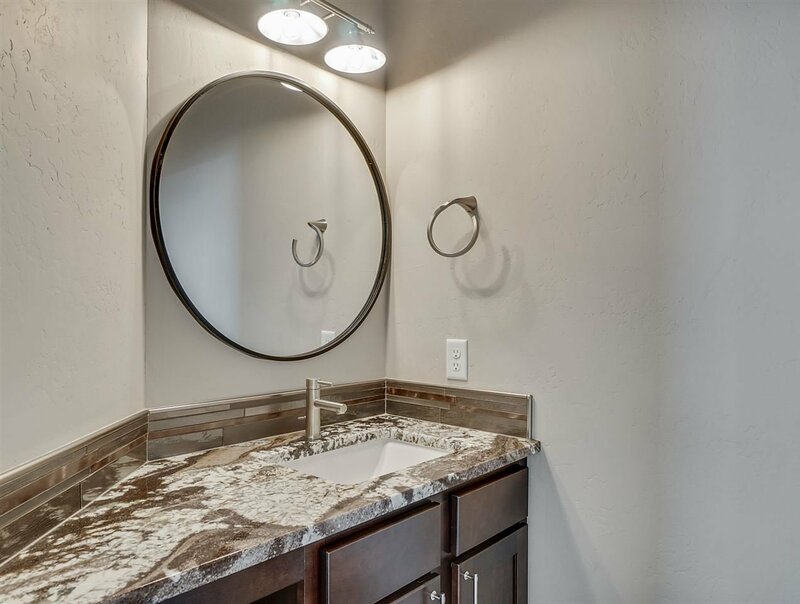 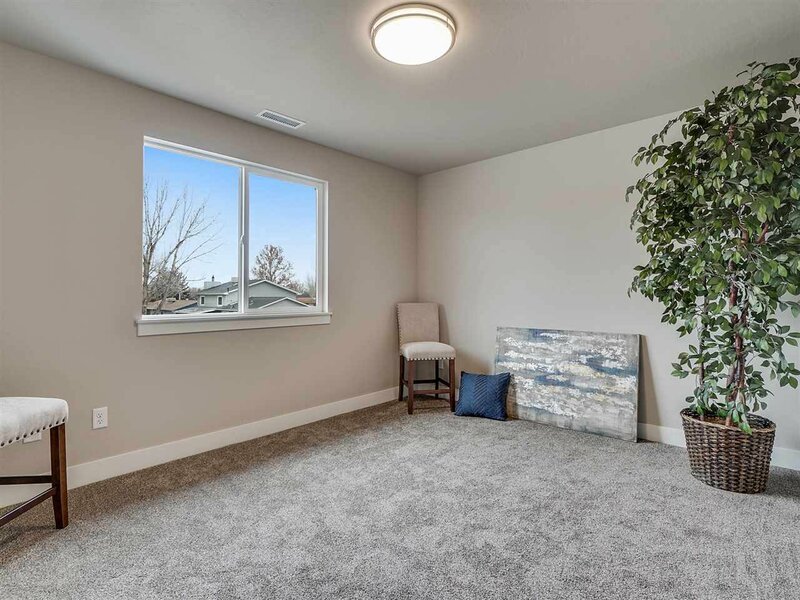 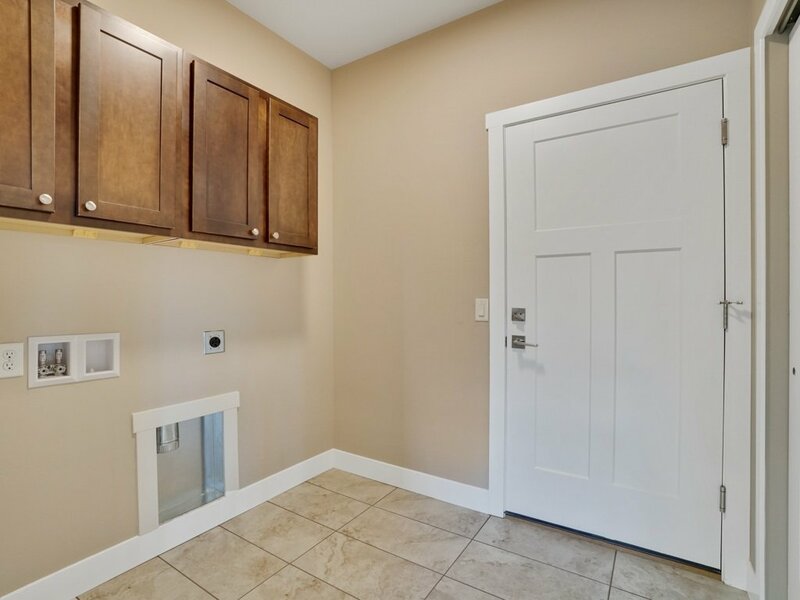 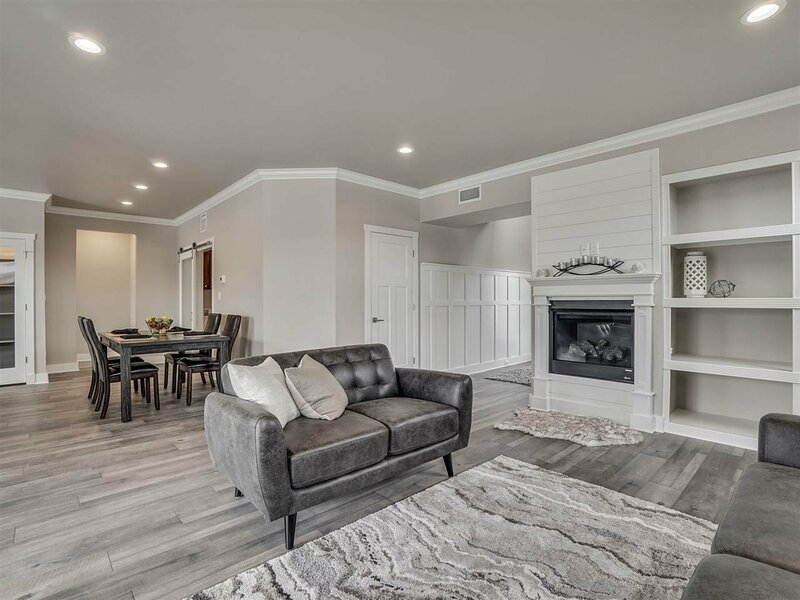 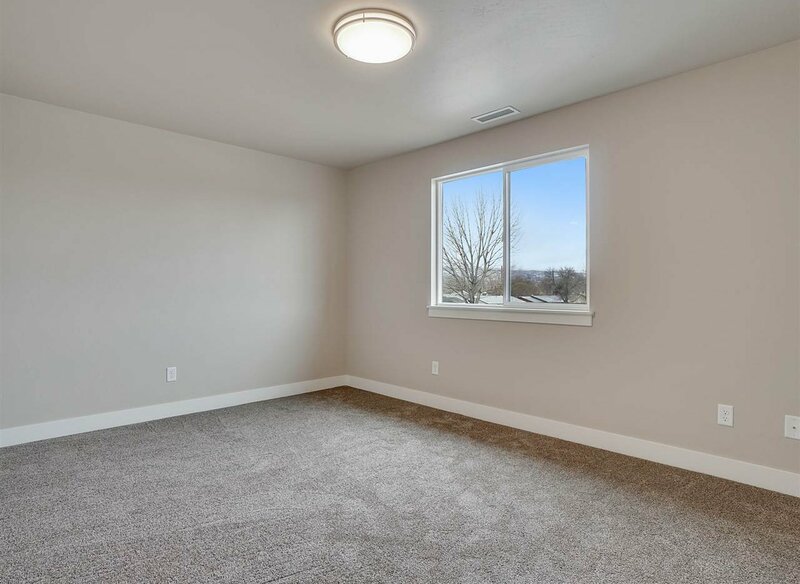 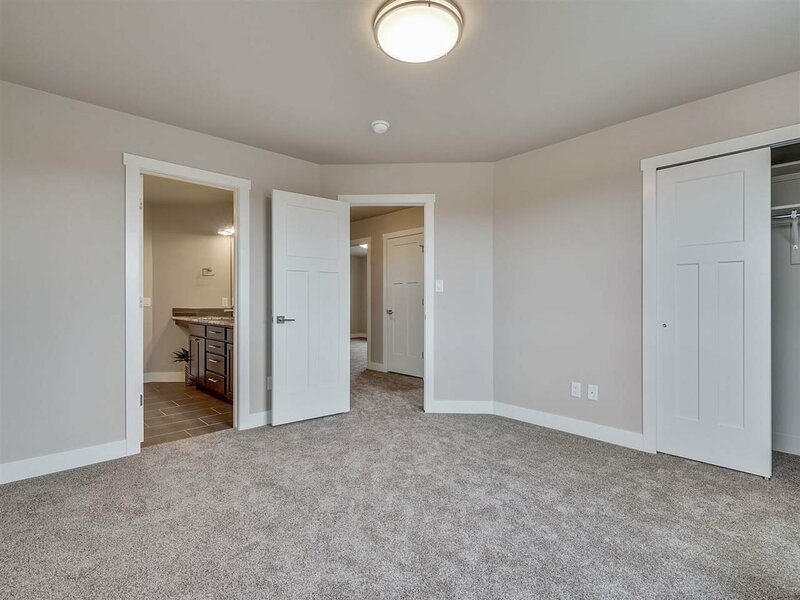 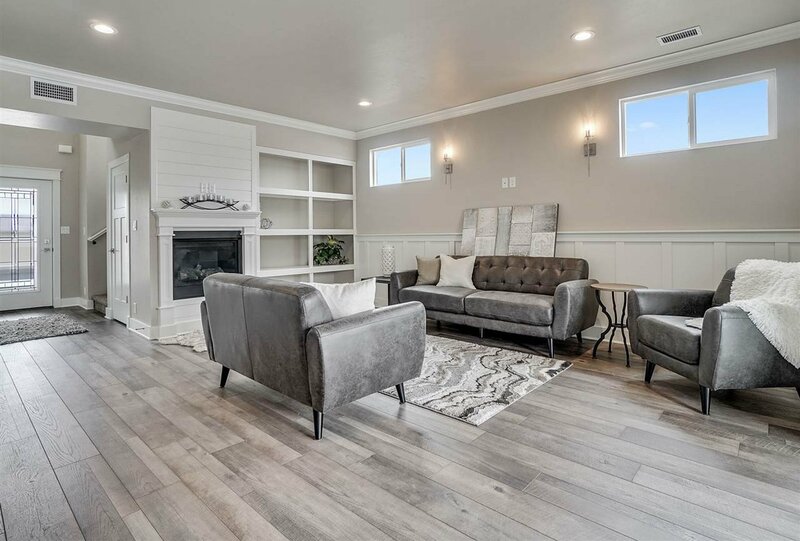 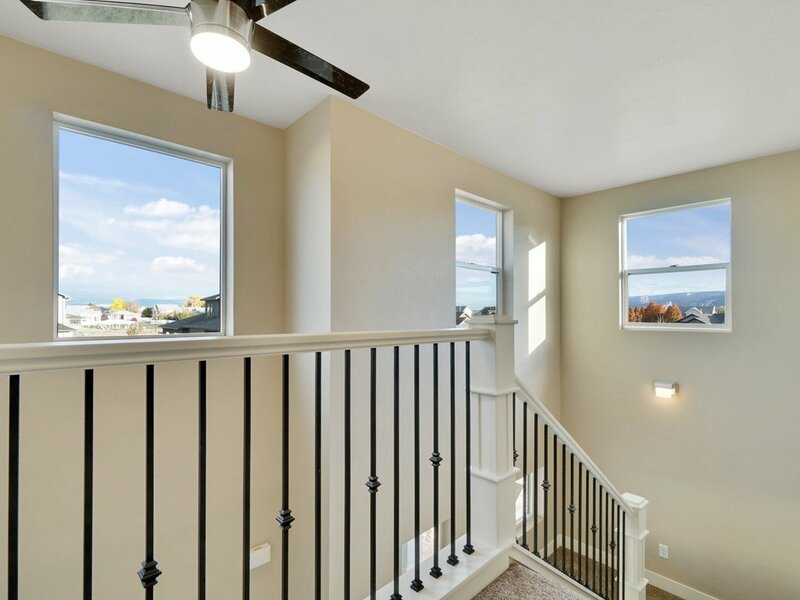 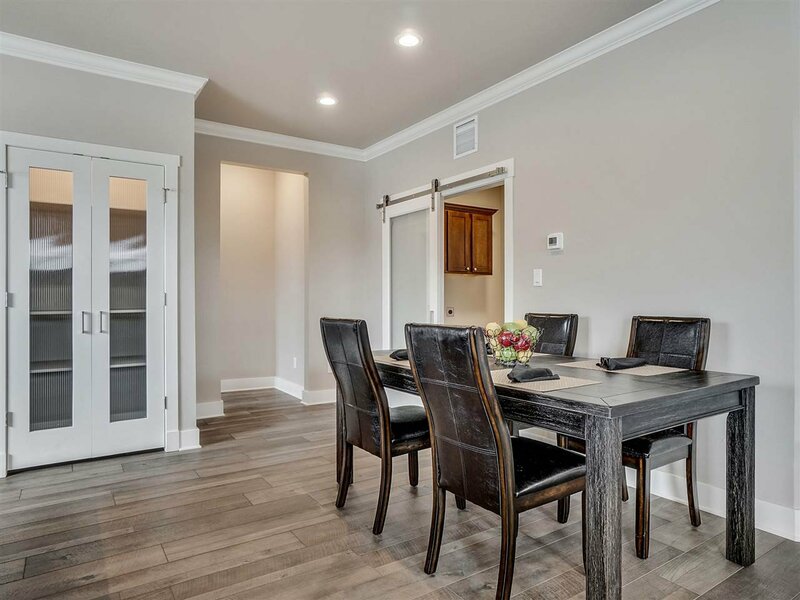 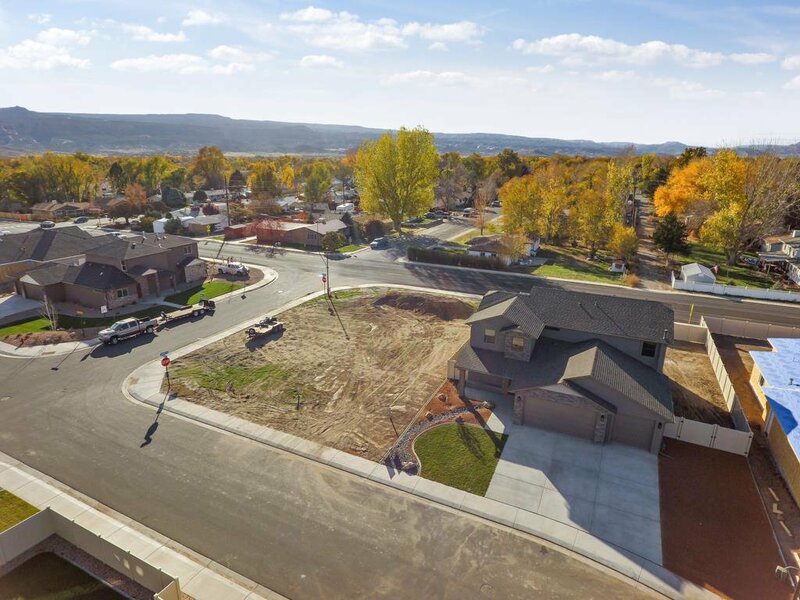 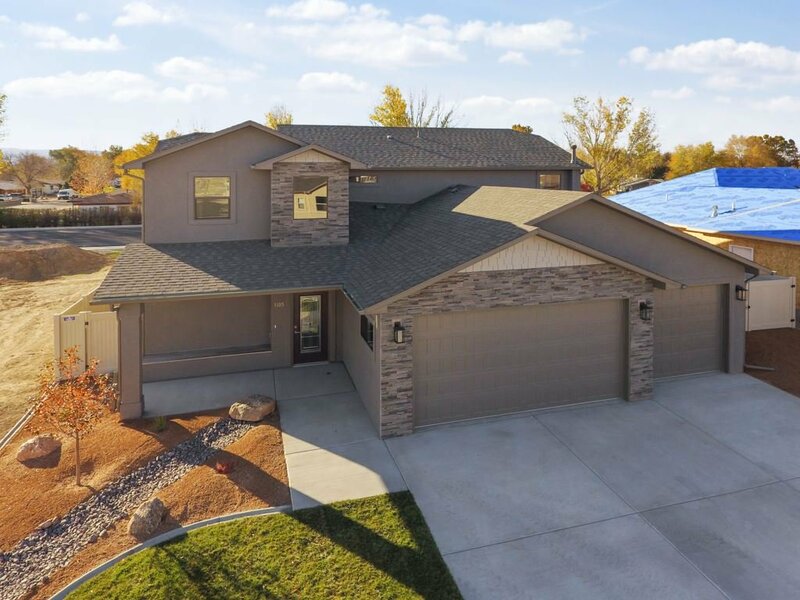 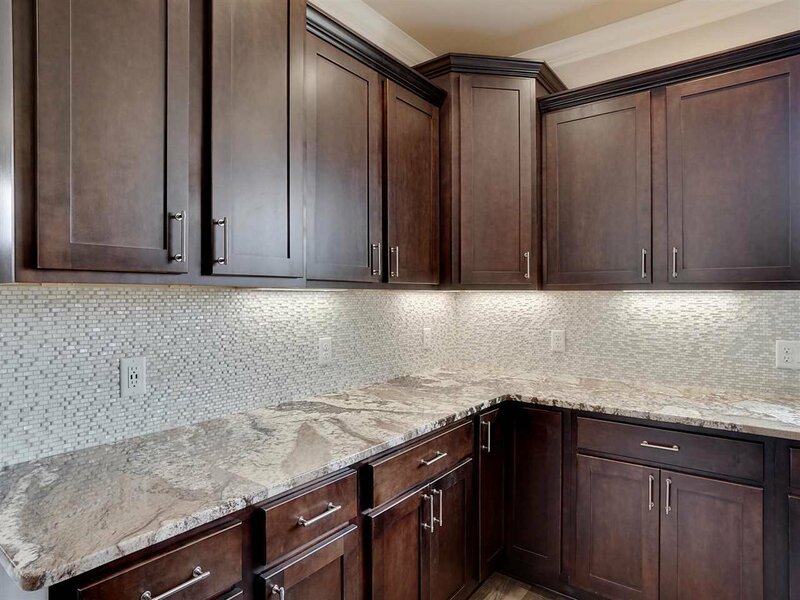 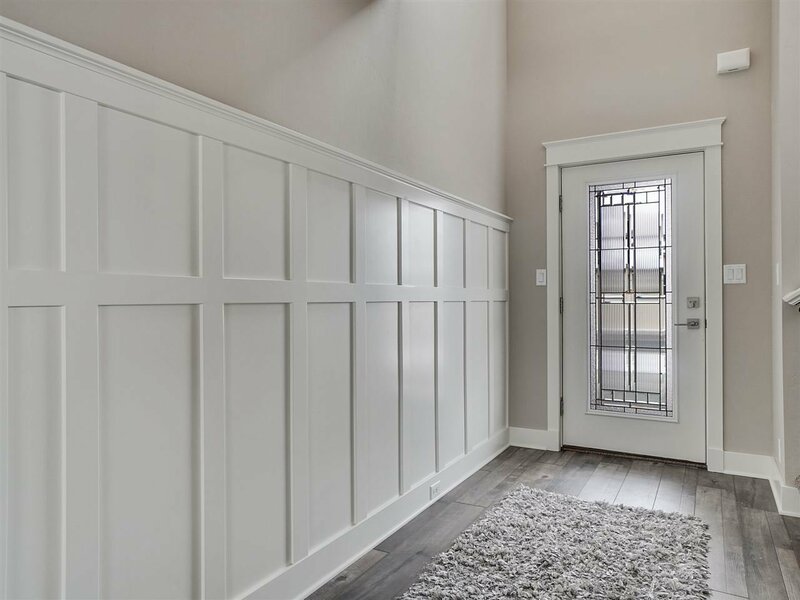 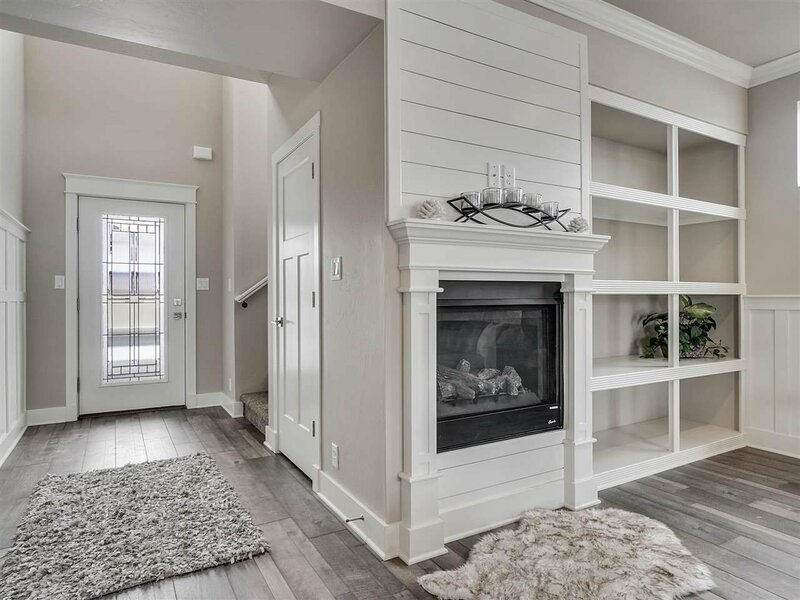 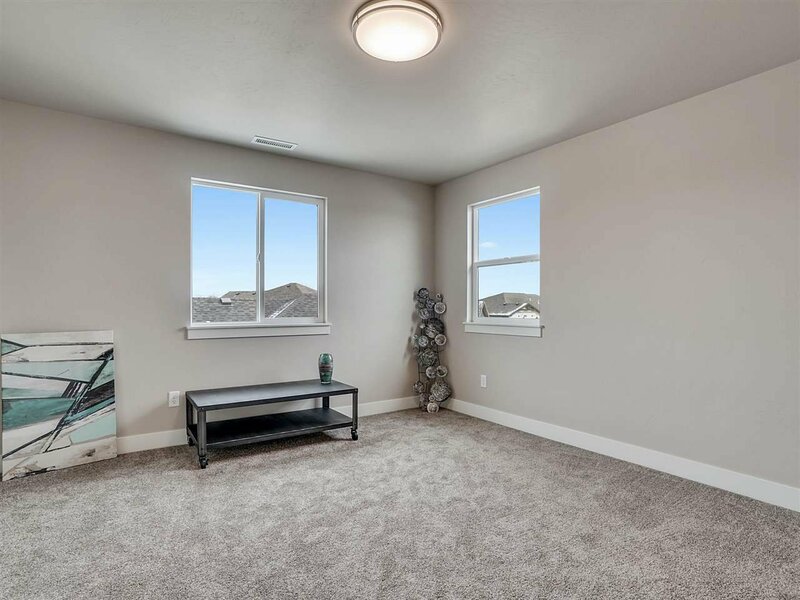 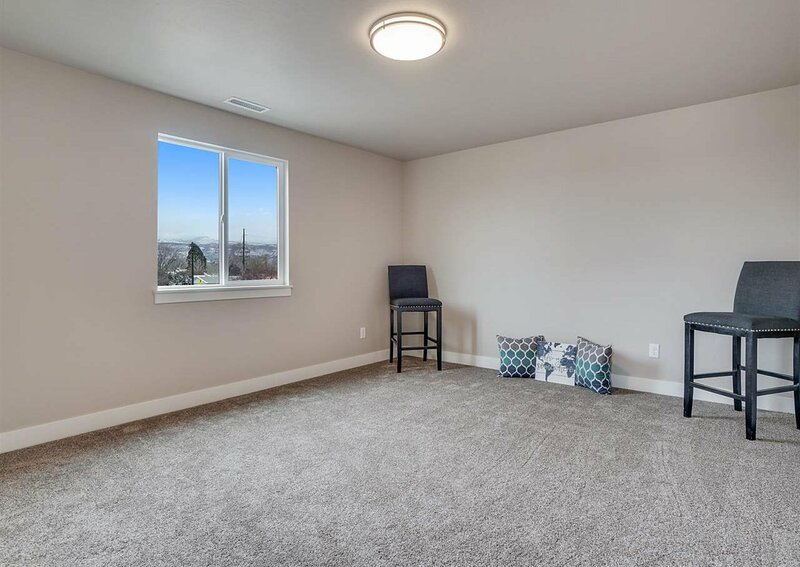 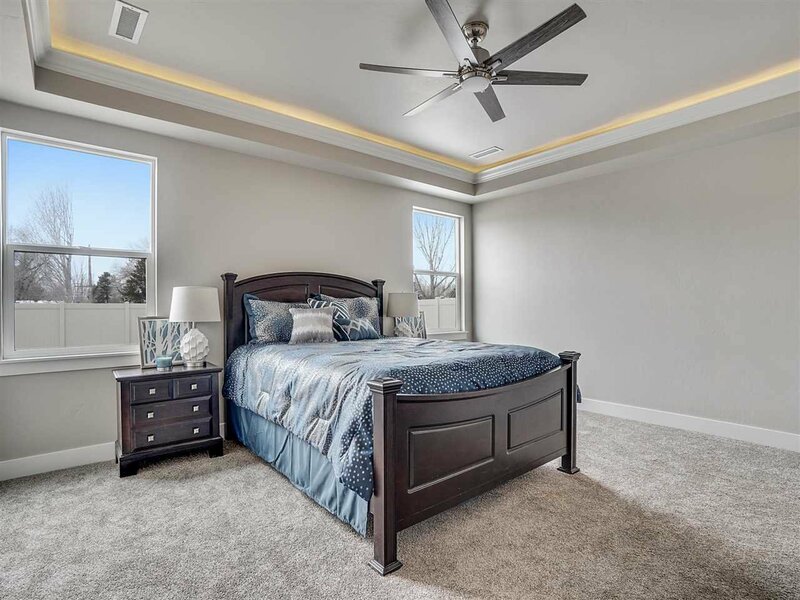 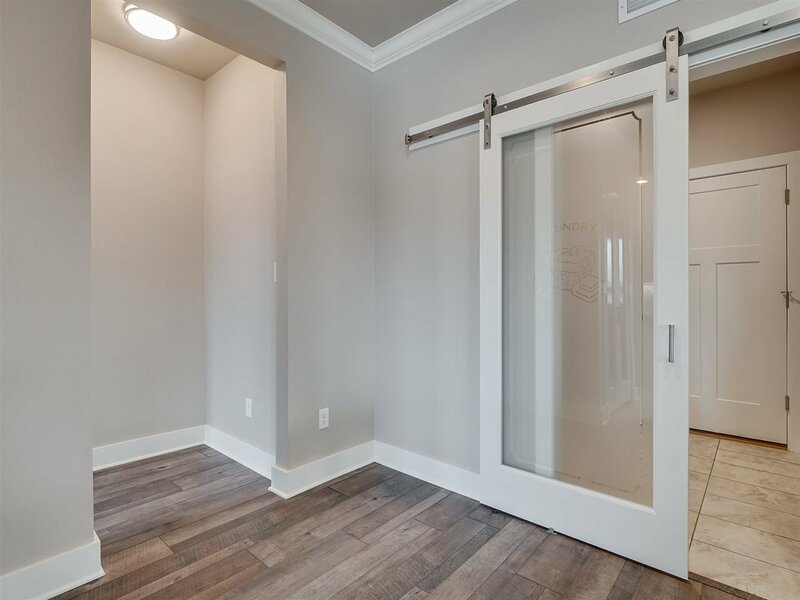 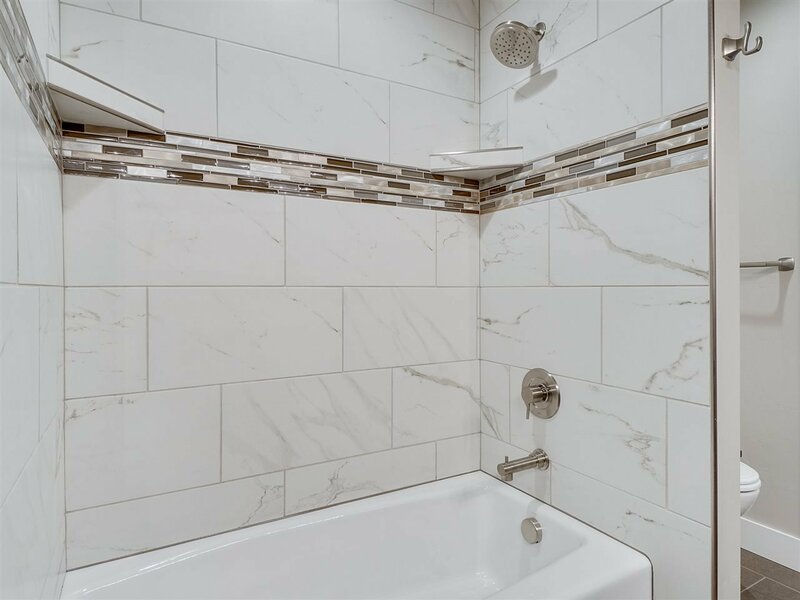 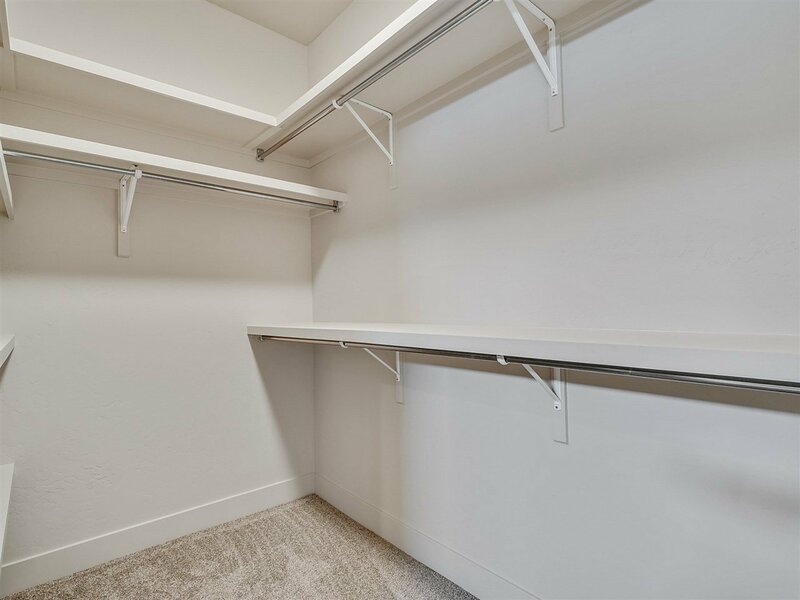 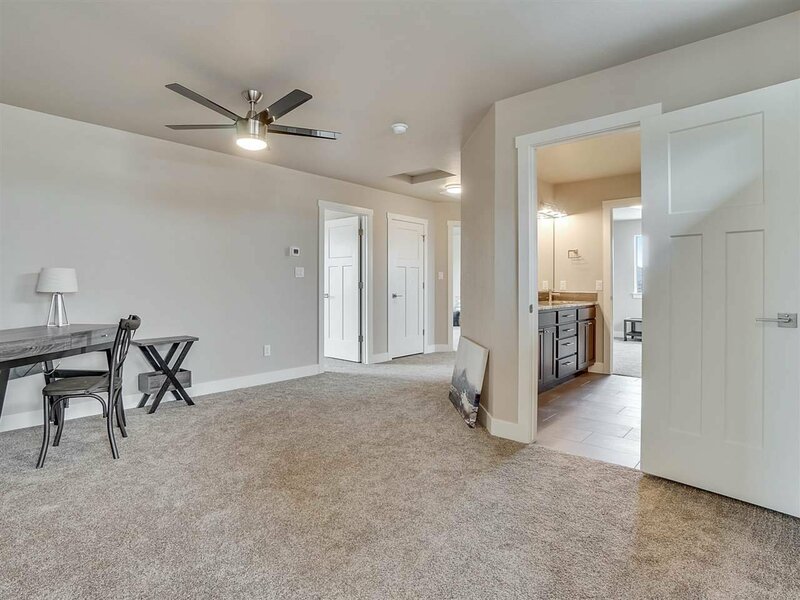 Tray ceilings, crown molding, custom fireplace surround with built-in shelving, LED brushed nickle light fixtures, soft-close cabinetry and gorgeous granite counter-tops throughout! 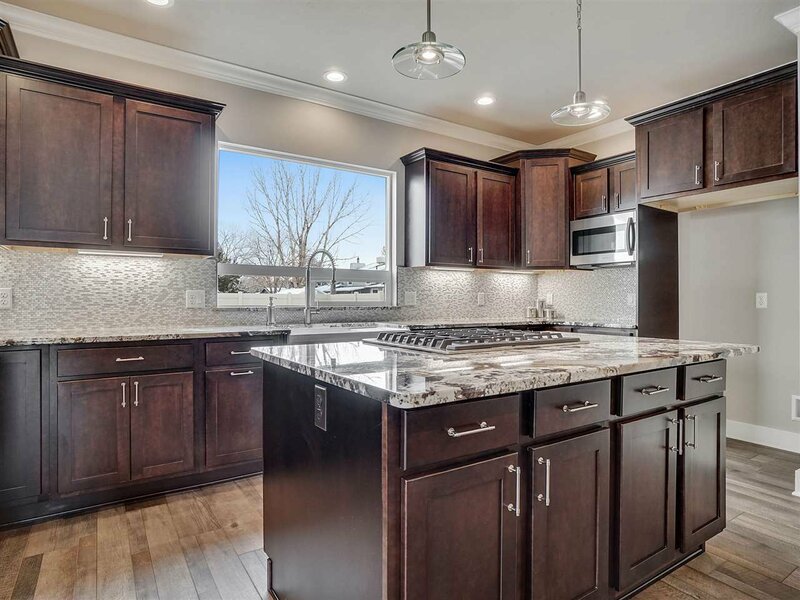 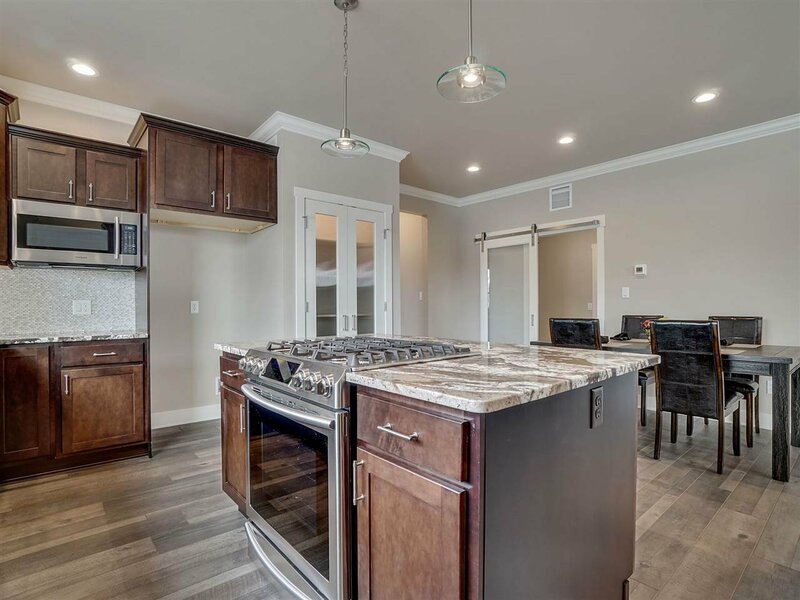 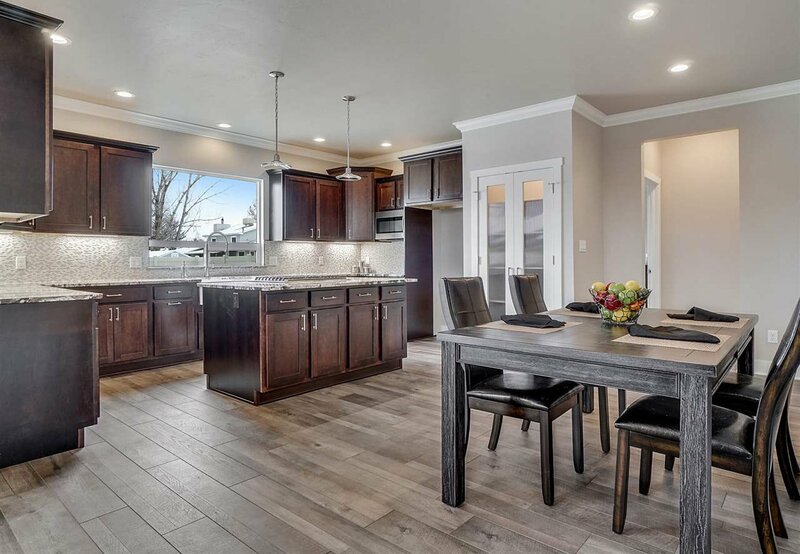 The impressive kitchen includes a large center island with a gas cook-top stove, soft close cabinetry, a pantry with an artistic frosted glass door, stainless steel Samsung appliances, a farmhouse sink w/picture window, & under cabinet lighting. 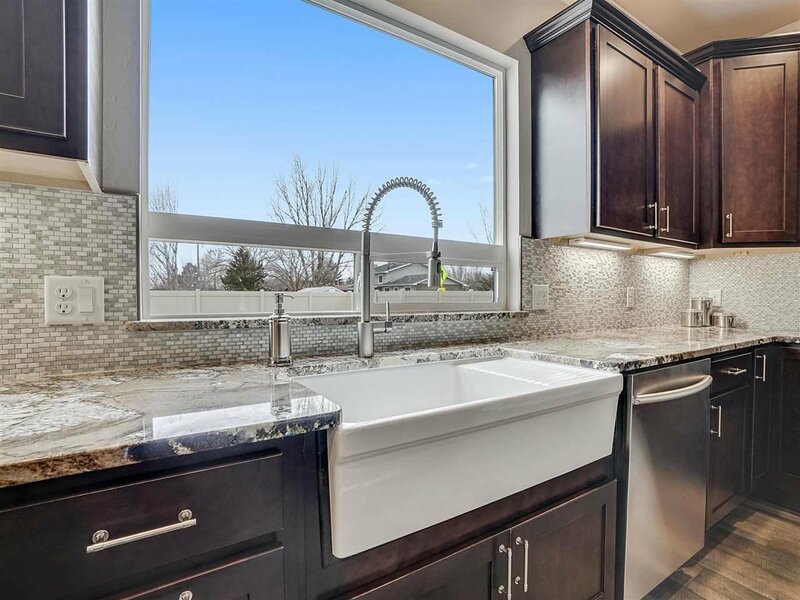 The kitchen unites with the family room for easy entertaining & the main level master is a private retreat. 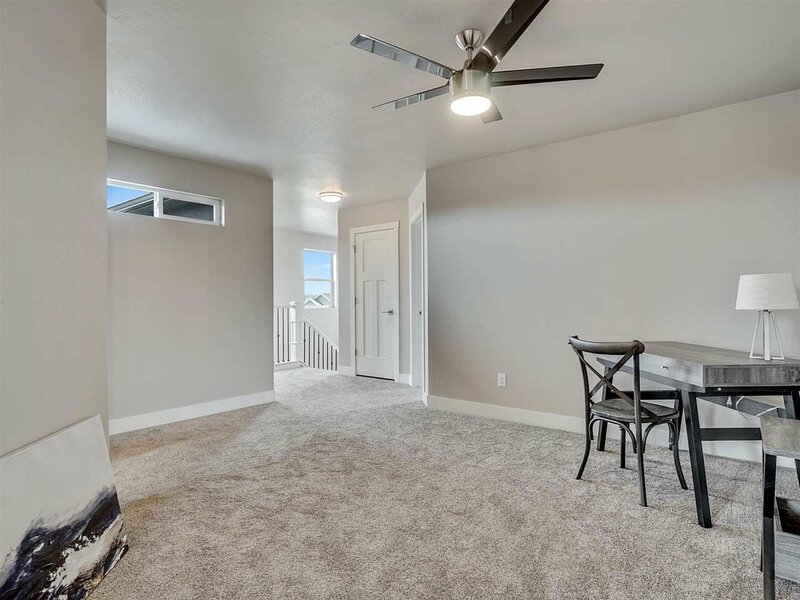 Upstairs, are 4 generously sized bedrooms & full bath. 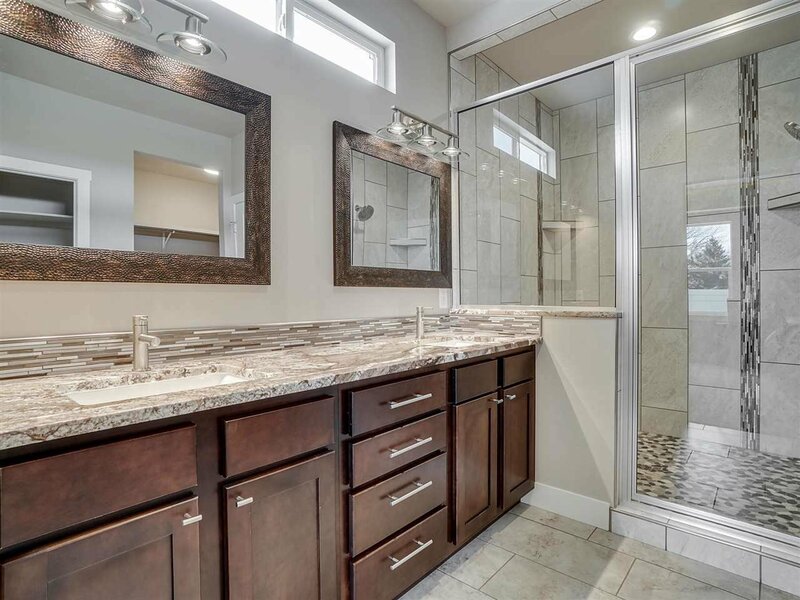 Listing courtesy of ROBINSON & CO REALTY.